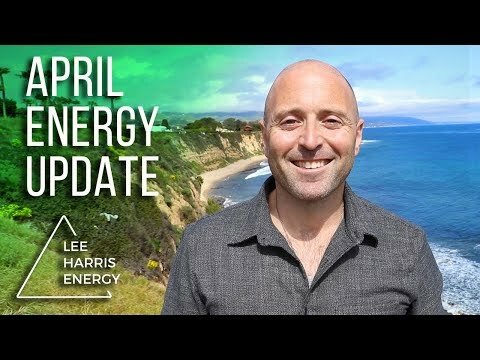 This is a transcript of the Lee's spoken February Energy Update video. So for those of you who've already gone through that kind of clearing in the last twelve months, you should be feeling that in February (and beyond) LIFE WILL START TO EVEN OUT and new growth will start to appear, or may already be doing so. That's a phase of consciousness we are growing out of; you'll see this in the younger generation -particularly so with people who are aged 20-25. Many of them are a lot freer of the density or heaviness than those of us in the higher age bracket might be. And sure, some 90 year olds are incredibly light and some 20 year olds can be heavy in energy, but in general, this truth applies as a consciousness shift happening in our time. It will take more than our lifetime to play out, but we are certainly feeling the shift in our generation. As human beings we are being invited to lighten up and that's exactly why so much of the ugly that we see playing out in the world right now is magnified and in our faces. During these coming Light Years, it is really important to understand what you need and what you want. Because if you don't, you get caught in THE VORTEX OF EVERYBODY ELSE and karmic energies that don’t belong to you. 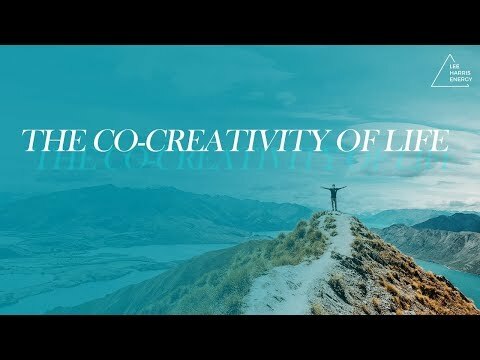 If you're not already in a good percentage of loving relationships, conducive work, health balance, or feeling supported financially then this is what the era of higher harmonics is designed to elevate for all of us - for you personally, and for us as a world to look at what it takes for that balance to exist FOR EVERYONE on the planet. As we know, often when we are being asked into a more abundant reality or invited into a more abundant reality, we can sometimes freak out or get triggered. For example you may say, "Argh! I can't have that much money because I saw that my dad got given loads of money and it ruined all his relationships with his family and traumatised him, and that's what I grew up learning about the danger of money!”. Through each other, we've all learnt patterns of behaviour and patterns of belief based on how someone else experienced something. But February is a good time to examine these responses and prepare yourself for a shift - to let go of that which no longer serves. Abundance is going to be under the microscope for many people in February. The tussle between being appreciative for what you've got and equally, knowing when you need to reach higher or bring more to yourself. For example, with regards to gratitude, if you hear of a friend with health trouble - after you've helped, felt for them or sympathised with them - do you take a moment of gratitude for your own health? 'Wow. I've got my health right now and they’re having an experience where they are in pain or suffering. I am aware of and grateful for my good health." I would say this month, think about it and go, "Ah for me, abundance this month would actually be having a fantastic new friend come into my life" and hold that as an intention that you really visualise through February. "Do I trust that I can receive this or do I trust that if something is moving out that I can re-create it or manifest it in a different way?" For example, I can literally look at some trees and have a real heart moment with them. I can be with or think of loved ones and do the same - feel my heart and love come alive in response. These are moments of FOCUSED love. But what I am asked to bring up for us here is how elevated love is going to be happening very SPONTANEOUSLY. You might be doing something really mundane and for seemingly no reason whatsoever, love energy moves through your torso, opens your heart, and expands your mind. This elevated love is going to be A REAL AND DIRECT EXPERIENCE that will appear a lot in our lives in the years to come, and it's interesting to look at this through the lens of past relationships or the wound of heartbreak. When heartbreak shows up in relationship (or in any area of our life when we feel heartbroken), it's usually the end of a contract that we had with another person around A LIMITED EXPERIENCE OF LOVE. So the person that you say has broken your heart and has left you, or you them - thank god that it happened! Because if they were meant to stay with you and were able to stay pulsing love and life with you, then they would have, and you two would still be experiencing that together. But when they move on, it's an opportunity for you to have an examination of, "Were they not really what I wanted or needed now and next in my life? Or was I playing out an old wound with them that I no longer needed to align with?" It's really important for us to come out of that programming state; one which will tell us a story about what's going on in our life and want to keep us in the old story. That is what this elevated love state will do in the years to come - change the old karmic stories. This new energy is part of the tapestry of the rising energy and light on the planet. So enjoy the experience of more elevated love as it moves in at a deeper level - especially noticeable this month. Beautiful..You know a long time ago I started a mantra for abundance. It was part of the Ptaah morning song. When I started this... what? '98...I think I was pregnant & barefoot at the time & well it sure worked after about 6 months & I wasn't thinking about it anymore...which is equivalent to about 2 months in this frequency. The thing was, although my money lot improved somewhat, it mostly wasn't my money or assets that flowed through me it was my parents because they were incapacitated. Well my mum was dying of cancer & my dad lived overseas. I'm learning the “Book of Value” regarding abundance at the moment. There's a perfect balance between abundance & space or I can't move cos there's alot that has no value as far as sentiment or usefulness. I'm always spring cleaning to create space for my next creative energy. Yes I can feel the Elevated Love now the wounding has been cleared. Though I know many that are presently shifting through what wasn't meant to be cos the old timelines of control are collapsing. 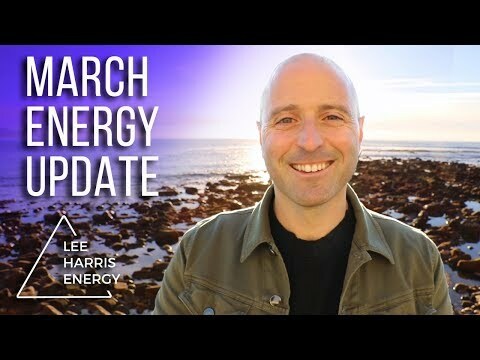 Love the gentleness of your energy Lee...Keep up the wonderful work. Though I'm sure it's more a pleasure than work huh?